Former Arsenal manager ​Arsene Wenger is being lined up for a spectacular return to management with the Qatar national team ahead of the 2022 World Cup. Since leaving the Gunners at the end of last season, Wenger has been linked with many positions, including the managerial jobs at both Real Madrid and Paris Saint-Germain. He is keen for a new challenge, and Qatar are keen to take advantage of the situation by snapping up the legendary Frenchman. News of Qatar's interest comes from ​France Football, who claim that Qatar are keen to restructure their national team set-up ahead of the 2022 World Cup. The report states: “In preparation for the 2022 World Cup, Qatar would like to have a big name on the bench of its national team. “The Qataris had already tried to convince [former Monaco manager] Leonardo Jardim during his stay in Doha. 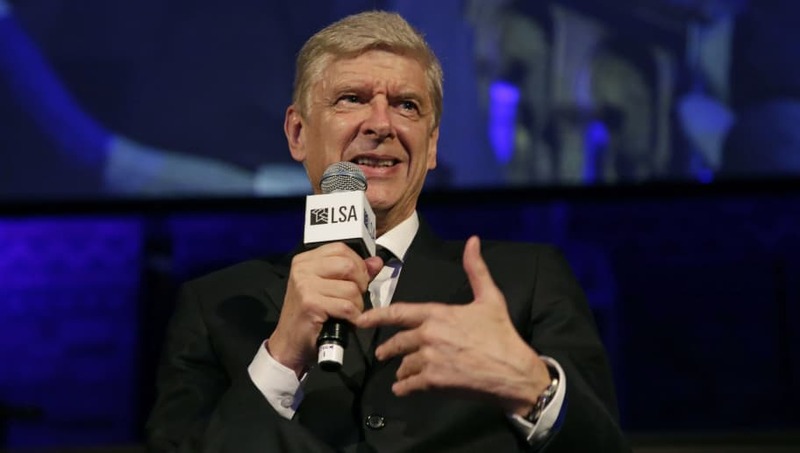 Wenger is thought to be keen on trying his hand at international management and is also aware that he may not have many more opportunities to manage at a World Cup. Qatar are determined to convince Wenger to take over their project, giving him three years to prepare for the tournament. The Frenchman is thought to have a close relationship with senior officials in Qatar, having frequently worked as a pundit on the Qatari-owned beIN Sports network. The 69-year-old is widely regarded as one of the finest managers of all time, having enjoyed a huge amount of success during his 22-year reign with ​Arsenal. He guided the Gunners to three ​Premier League titles and seven FA Cup triumphs, but opted to bring his time at the club to an end as they looked to move in a new direction.